Rebecca is a woman that collects stories connected to spirits. All the time she looks for some new places that nobody wants to visit and runs away from them, like some abandoned scary houses, rooms etc or even places where people didn't live for long time. Are you ready to meet Rebecca and make her a company? Join this young woman in new free online hidden object game Book of Shadows! 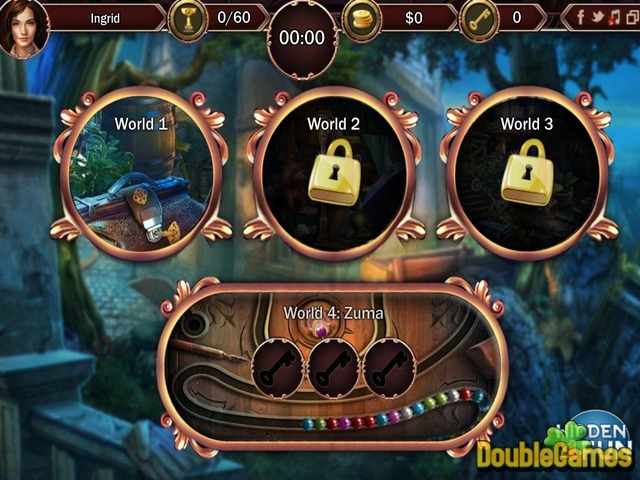 Collect items, look for some misterious elements and simply have fun! 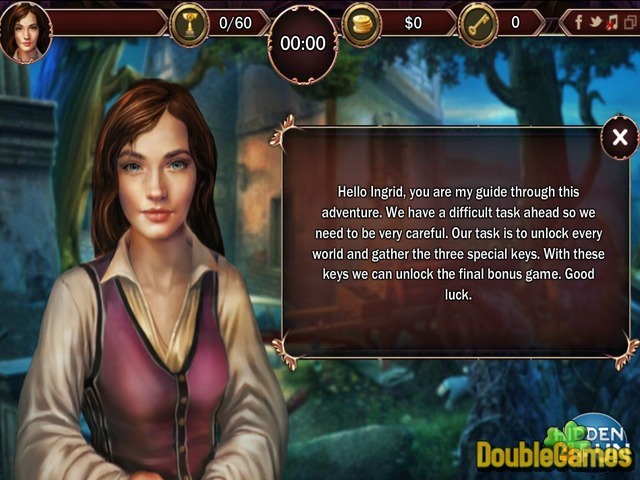 Title - Book Of Shadows Online Game Description - Become acquainted with Book Of Shadows, a Hidden Object game launched by hidden4fun. Join Rebecca as she seeks for dangerous for exciting adventures in new online game.